A view is amazing but a protected view is something even more special. 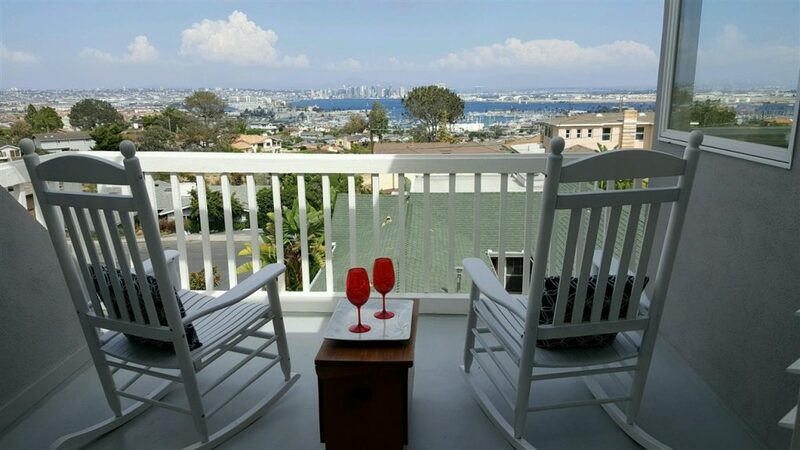 And when that view isn’t just a modest slice of vista but a full panoramic view sweeping over the bay, the ocean, city, and mountains, it’s even more special. 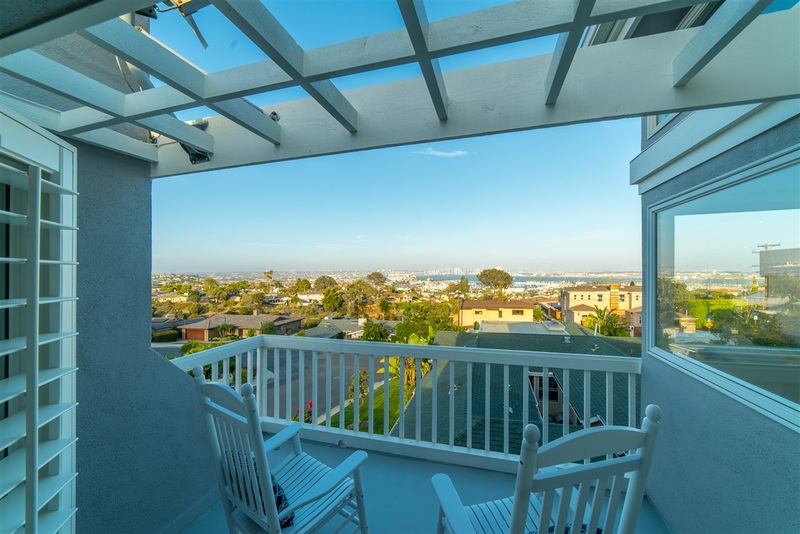 This four-bedroom home in San Diego’s Roseville-Fleetridge neighborhood serves up views that will never be blocked by another building due to the fact that the neighbor has a heigh restriction in deed. The wow factor is experienced through decks and large windows. 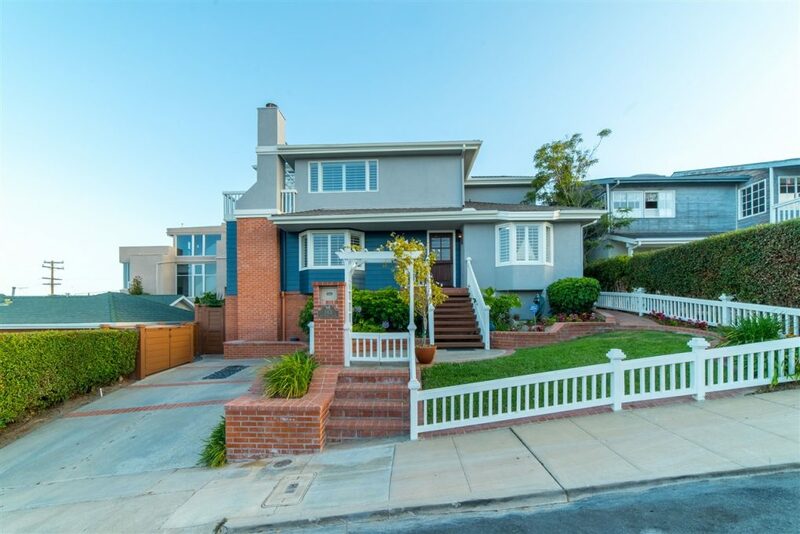 The home was built in 1942 and has been updated while still maintaining its charm with bay windows and brick details. 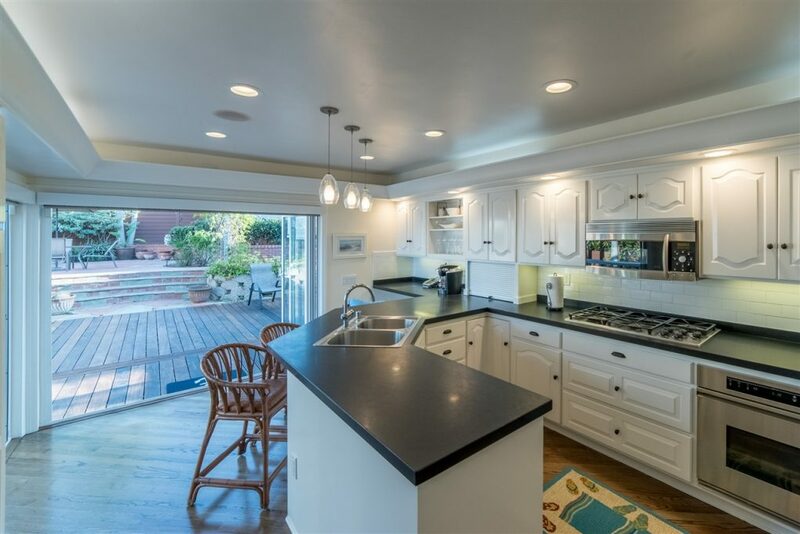 The kitchen has matte granite countertops and nana doors that open onto deck space that has been crafted with ipe wood floors. Ipe, also called Brazilian walnut or ironwood, is famed for being the densest hardwood available with natural oil to keep the bugs out. The spectacular master retreat has its own view decks, office, and a fireplace. A fourth bedroom downstairs has a built-in twin bed, full bathroom, a sitting area, its own entrance and a living room that is plumbed for a kitchenette. 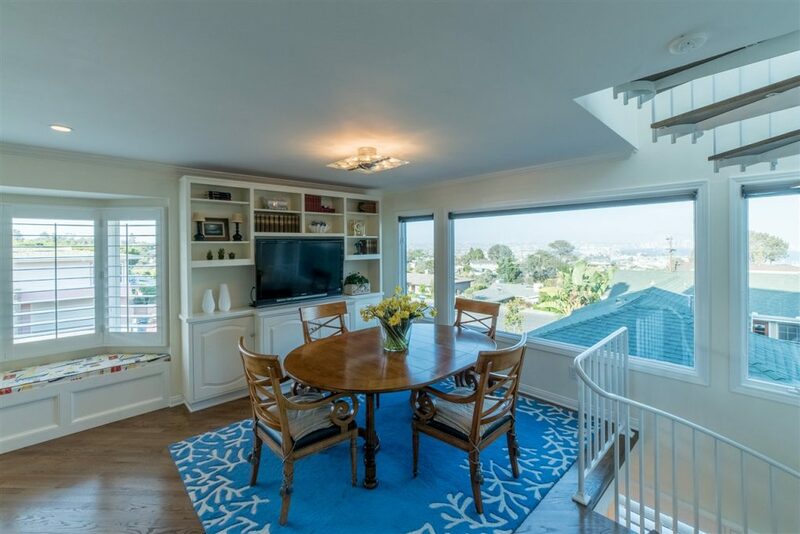 This home is a wonderful balance of tasteful, timeless updating and charm. 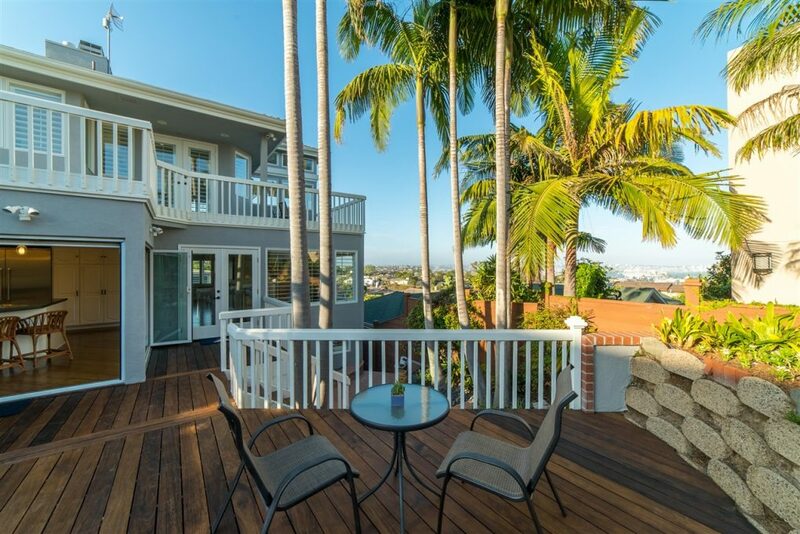 The protected views are absolutely spectacular from almost every room, deck and the backyard. The home’s red oak hardwood floors were completely sanded down and refinished and the exterior was repainted. The drainage system in the yard was completely evaluated and upgraded. The windows in the turrett also close automatically when the humidity level reaches a certain point, and and have a remote control. Downstairs rooms have radiant heat in the floor. 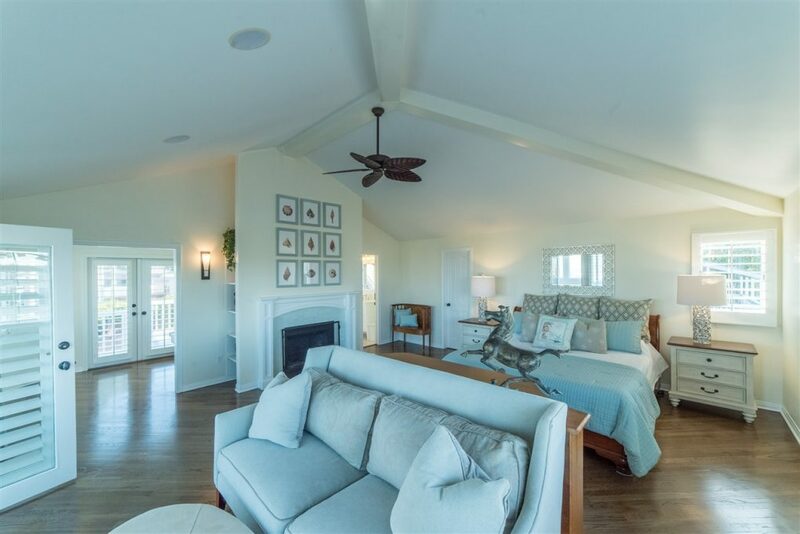 This home is listed with Willis Allen Real Estate for $2.1 million and is showcased on Luxury Portfolio.